Company Culture - SHENZHEN YOUTHTON TECHNOLOGY CO . , LTD .
As a professional and innovative optical transceiver manufacturer, Youthton is and will always be offering customers reliable and cost effective products/solutions. 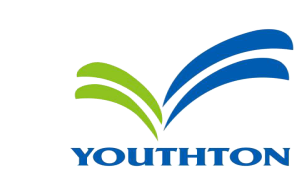 Youthton is willing to achieve win-win, steady and long-term cooperation with customers all over the world.